1 story cabins with an 8ft pressure treated porch along the width of your building. Great for a campground, Lake House, Bungaloo, Living Quarters, etc. To see some of our Classic Ranch Cabins, See our Classic Ranch Cabins Gallery below. Consumers beware of competitors who steal our images in order to rip off customers. We have had many complaints of such issues and would like to recommend that you please verify the company with whom you are going to do business with. 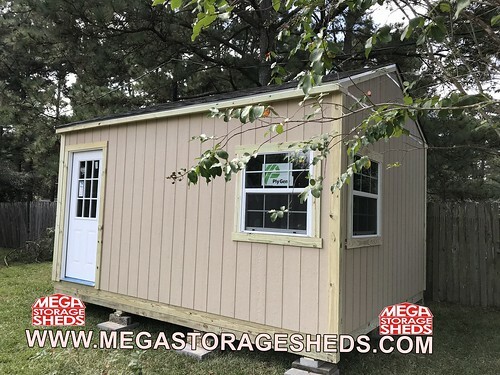 All images are copyright, owned and verified by both previous customer and Mega Storage Sheds. (All images have customer approval prior to online publishing). 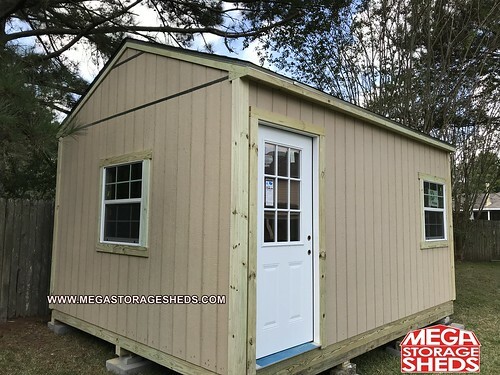 Mega Storage Sheds is a privately owned and operated company, we have no affiliation nor any type of relationship with any other storage shed company. Do not be fooled by imitators who try to use our prestige.